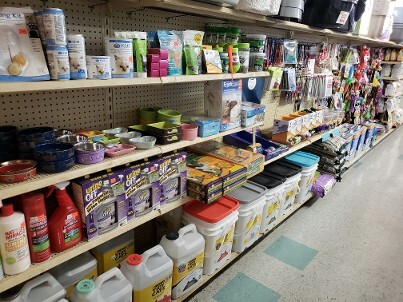 WE WANT TO TAKE CARE OF ALL YOUR DOG & CAT CARE NEEDS! 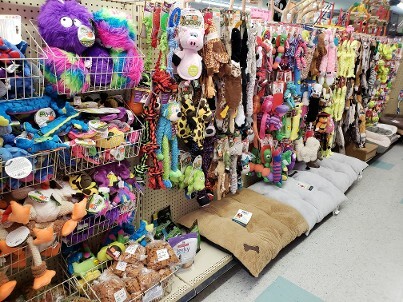 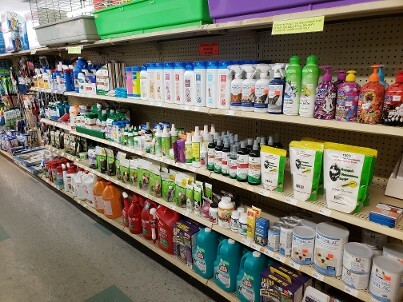 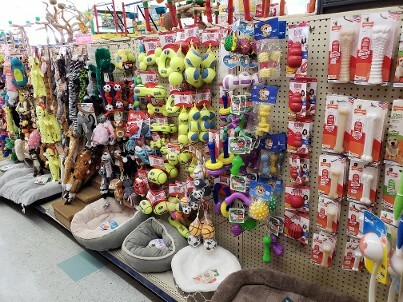 We carry a full variety of dog care & cat care products, flea products, toys, treats, & foods. 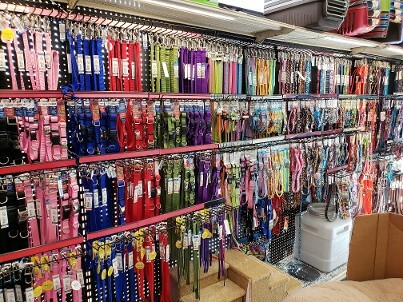 Get a custom engraved dog tag while you wait. 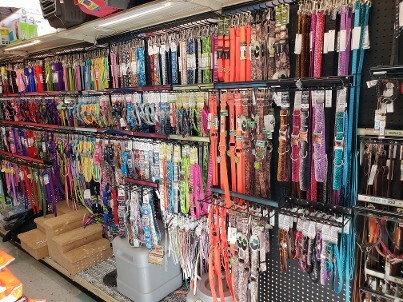 We have a variety of styles & sizes to choose from.